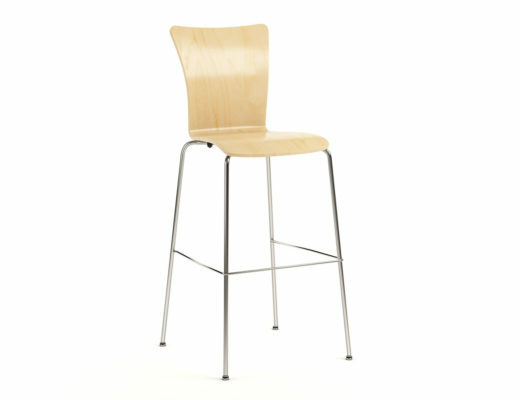 Prices have dropped at Church Furniture Partner for the venerable Virco 9016 School Stack Chair. This chair is both stack-able and lightweight as it has been for decades. The 9000 Series has a soft poly shell and a tubular chair frame with a contoured design that emphasizes healthy posture for all users. Slots which provide ventilation are integrated into chair backs on all sizes. And each chair now features an anti-static seat shell. There is a reason that the 9000 Series of chairs from Virco can be found in most schools across the nation and that is because they last and they work! We love being able to provide this chair for less dollars to schools across the country! 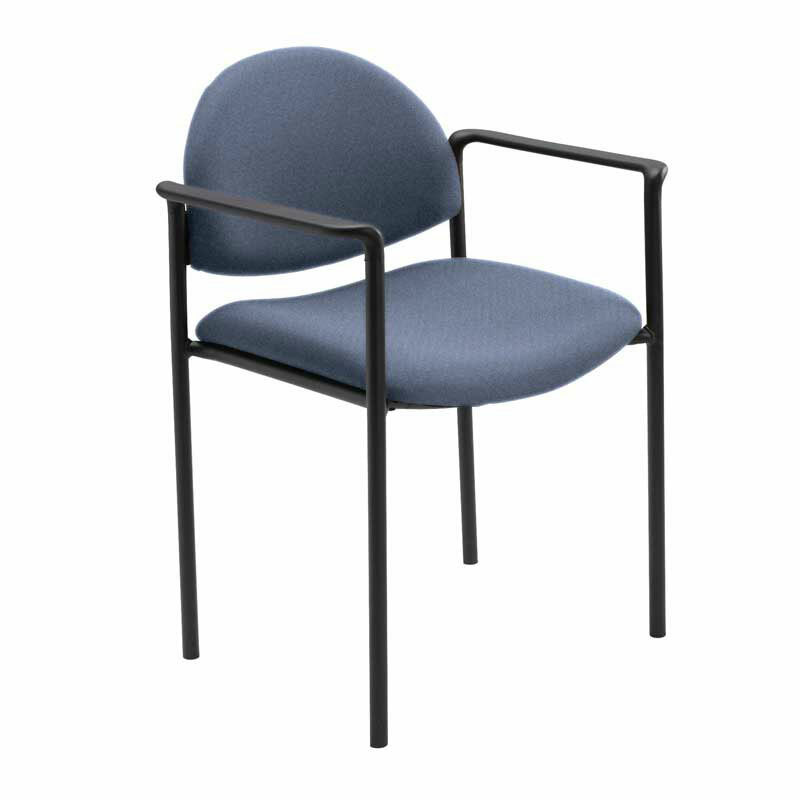 The 9016 is but one size included in our 9000 Series of Stacking Chairs from Virco. We also provide similar savings on the 9018 18″, the 9014 14″, the 9012 12″, and the 9010 10″. 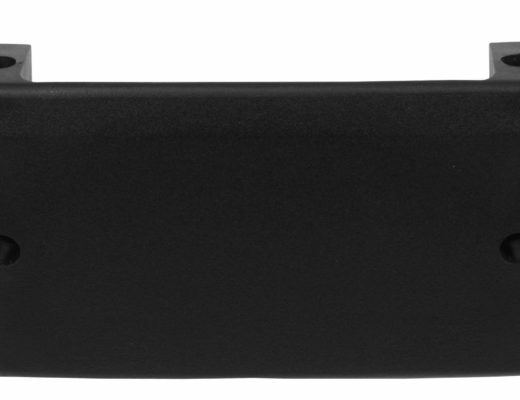 Each of these models are also available in many shell colors and each model provides the option of steel glides or nylon glides at the same cost. We’ve been saving churches money for years and are excited to now be blessed with the opportunity to save schools money on furnishings as well. We’re ready to help your school save. 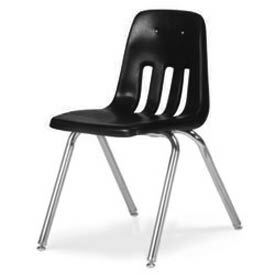 THE VIRCO 9016 SCHOOL CHAIR IS NOW $29.95 EACH! Church Furniture Partner is ready to help schools save money on chairs, desks, tables, storage — all of their other furniture needs. Please fill out the form below to contact us about this item or give us a call at 419-469-6411 and we will help you find the right chairs for your school at the best possible price. Don’t worry, we are pastor owned and do not use any high-pressure sales tactics.